Laredo Petroleum announces the promotion of Dan C Schooley as its new VP of Midstream and Marketing. Schooley has been at the Laredo since 2007 after coming over from Latigo Petroleum. Before that, Schooley was with Oxley Petroleum, since acquired by Chesapeake Energy. 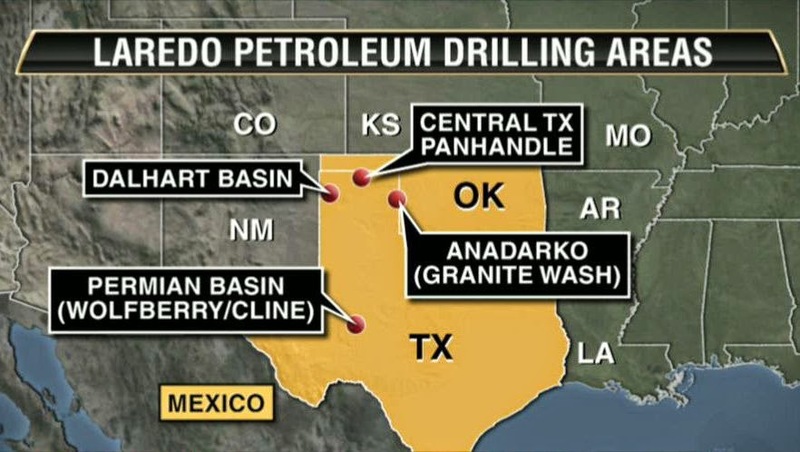 Laredo Petroleum is headquartered in Tulsa, OK. An independent energy company, its focus is on the exploration as well as the acquisition and development of oil and gas wells.